It's been a little while since I've done a product review on here. My aim in writing these sorts of reviews is to help other moms make educated buying choices about products that I've personally used and loved. Almost a year ago I wrote about another carrier, the Moby Wrap. The Moby Wrap Original remains my favorite carrier for 0-6 months, but I wanted something with a little more support now that my son is older. He isn't walking yet so there are still many times when a carrier is extremely handy. 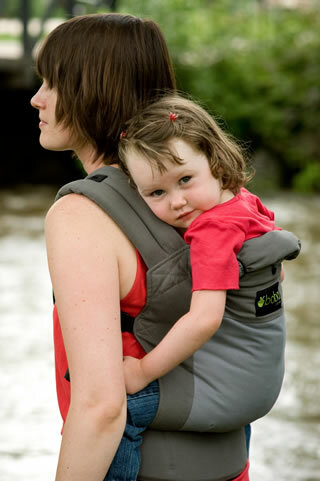 I also love that a carrier brings a baby up almost to adult eye level, allowing them to experience more than kneecaps. When it is nice out, I walk over to the playground with my older child frequently. The wood chip surface isn't very stroller friendly, and it's a pain to try to follow my daughter around while pushing it. We have a framed backpack carrier that I've used previously, but after 15 minutes my shoulders and back would begin to scream complaints. I could never seem to adjust it to a comfortable fit, although my husband, whose torso is longer, didn't mind it so much. I began to research soft structured carriers (SSC) a number of months ago. I found Frog Mama's website to be thorough and helpful in wading through the main choices (and she offers a great buy-back program and clearance section for lightly used carriers!). 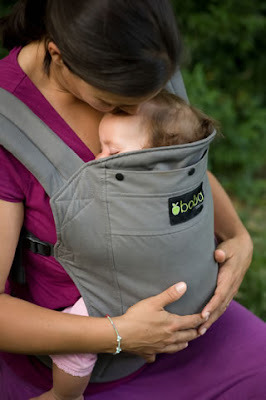 I preferred the form factor of the Boba Classic Baby Carrier to the others from the beginning, and decided it was the best fit for our needs (although I also found the Beco Butterfly II to be an attractive option). I read reviews on Amazon and waited for a good deal. Like my beloved Moby, it is SUPER comfortable to wear. There's no "ahhh" moment of relief when I take it off, like there always is with my framed carrier. The padding is excellent and the fit feels very natural. Baby's weight is evenly distributed. This thing totally saves my back. The Boba is highly adjustable to fit almost any body type, and the excess strap rolls up and is secured by a built in piece of elastic, so you don't have fabric flapping around when you walk. The sleeping hood is wonderful as a sun cover as well, and totally removable when you don't want it. It's machine washable when necessary! 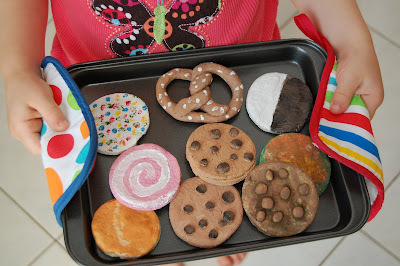 This is a MUST for a drooler. The quality is what you'd expect for an item that retails at $100+. The cotton is brushed and soft, the buckles strong, the stitching tight and reinforced. My little guy fell asleep in it the first time we took it out. Guess that means it's comfy for him, too! At 1, my son is around 18 lbs. He just peeks out over the top of the carrier. When the company says this isn't for newborns, they mean it. It's a great carrier for older babies and toddlers, but don't expect to use it before maybe 6-9 months, depending on the size of your child. Getting baby into a back carry by yourself is tricky! The directions are good, and safety is cautioned. I'd recommend sitting on the edge of a bed or couch the first time you try it. My interaction with NAP, Inc., the manufacturer of the Boba, was extremely positive. If you have any questions, I'd recommend contacting them. The same company also makes the Sleepy Wrap, very similar to the Moby and available in some truly beautiful colors. I'm looking forward to using the Boba at the zoo, beach, and playground this summer. If you're in the market for a supportive carrier, it's worth a look!